These olives boast a crisp, tender bite with an irresistibly mild, buttery-sweet flavor. 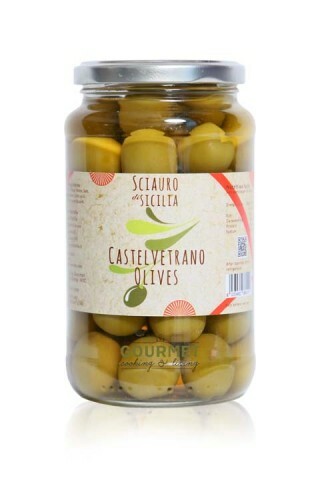 Perfect for pairing with other Italian antipasti like dry cured salumi, sharp Italian cheeses. Delicious with a crisp Sauvignon Blanc.